Hormone disruptors, toxins, carcinogens, preservatives in many popular sunscreens can negatively impact people, corals, aquatic and marine life. We try to avoid: oxybenzone, homosalate, octisalate, octinoxate, octocrylene, avobenzone, dimethicone, parabens, BHT, nanoparticles, propylene glycol, synthetic fragrances, retinyl palmitate, cocamide dea, phenoxyethanol. Always check the bottle. 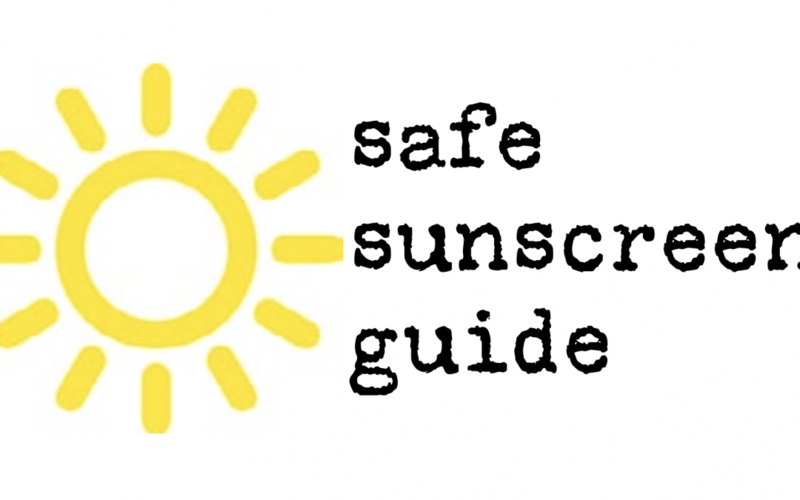 We look for sunscreens that are safer for people and the environment. When choosing a sunscreen we like broad spectrum protection from minerals such as non-nano zinc oxide (or titanium dioxide) in a natural base. See our updated guide here.